January is not always the perfect, resolution setting, goal kicking, motivation flowing month that's projected on us by the media. The truth is that the pressure for perfection is never higher than in January and this can lead to self-sabotaging thoughts and a general feeling of dissatisfaction. 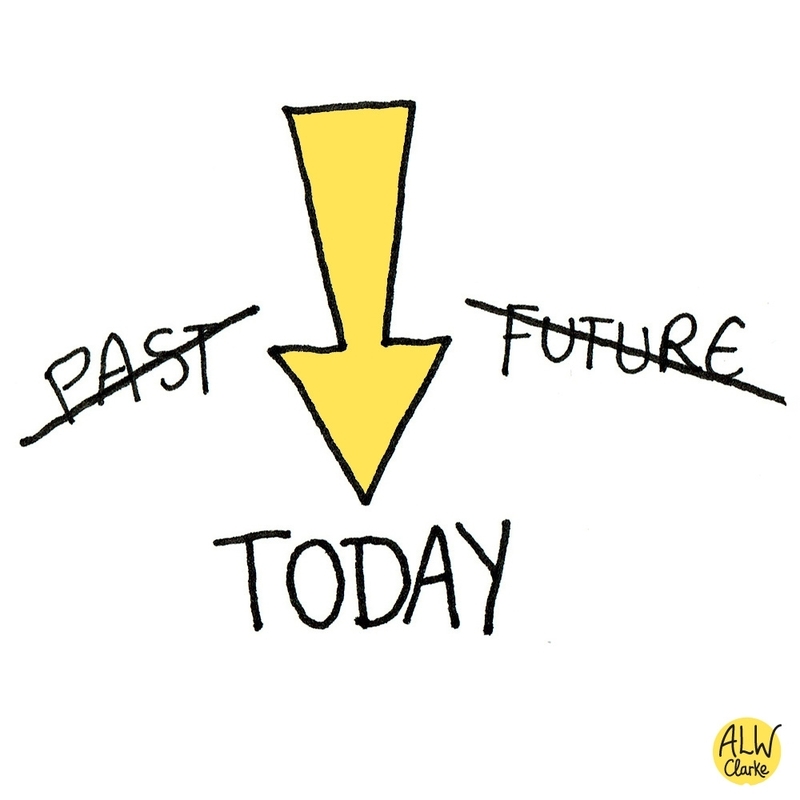 An ace way of reducing the pressure of the new year and improving emotional wellbeing is to practice being present. January is a time when everyone is planning for the whole year - we can combat this overwhelm by thinking about today only. Next time life seems too much try spending a minute concentrating on exactly what you're doing in this moment. If you're eating - use all your senses to experience the food. If you're walking - notice how your body feels and really take in your environment. Reduce the pressure for perfection by trying something new just for YOU. I’ve created a board on Pinterest for inspiration of hobbies and projects to keep your mind entertained when life seems a bit blasé. We all know the benefits of exercise (for our body and mind) and it's probably one of the most popular New Year's resolutions but how many people really keep it up? If you struggle to keep up a fitness routine then aim for 10 minutes a day - because a 10 minute walk is better than no walk. Plus, that 10 minutes might turn into 20 or even 30 without any pressure. Christmas and New Year might seem like distant memories but I bet you've got some great photos to look back on. Instead of keeping them on your phone or digital camera, print some out and make a photo album of good times. Nothing beats having a physical copy of your photos. 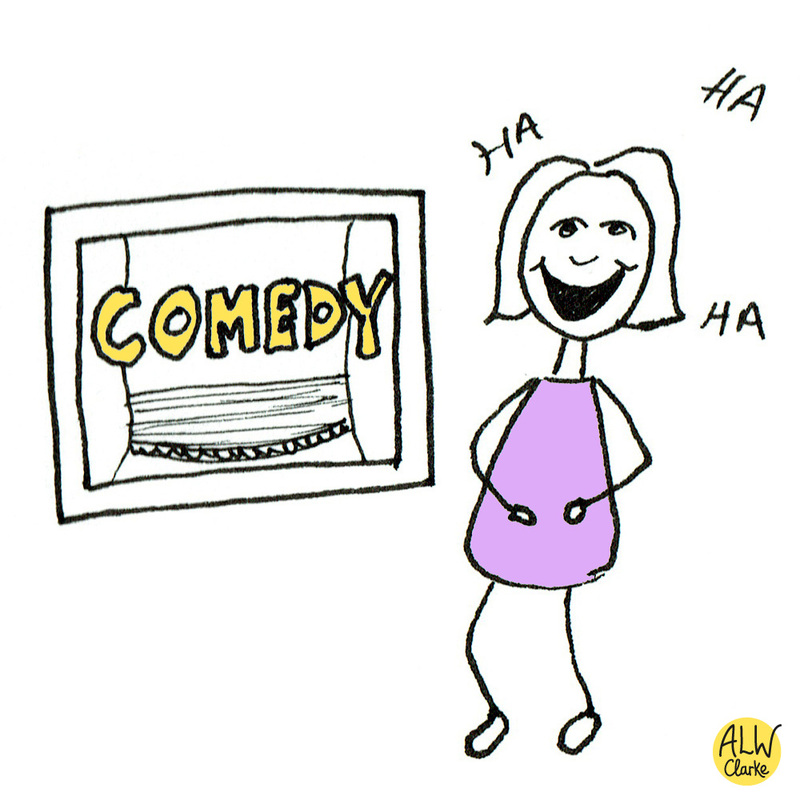 When there's no one around to make you laugh - you need to find your own laughs. Create a playlist for yourself and watch it back when you need a smile. 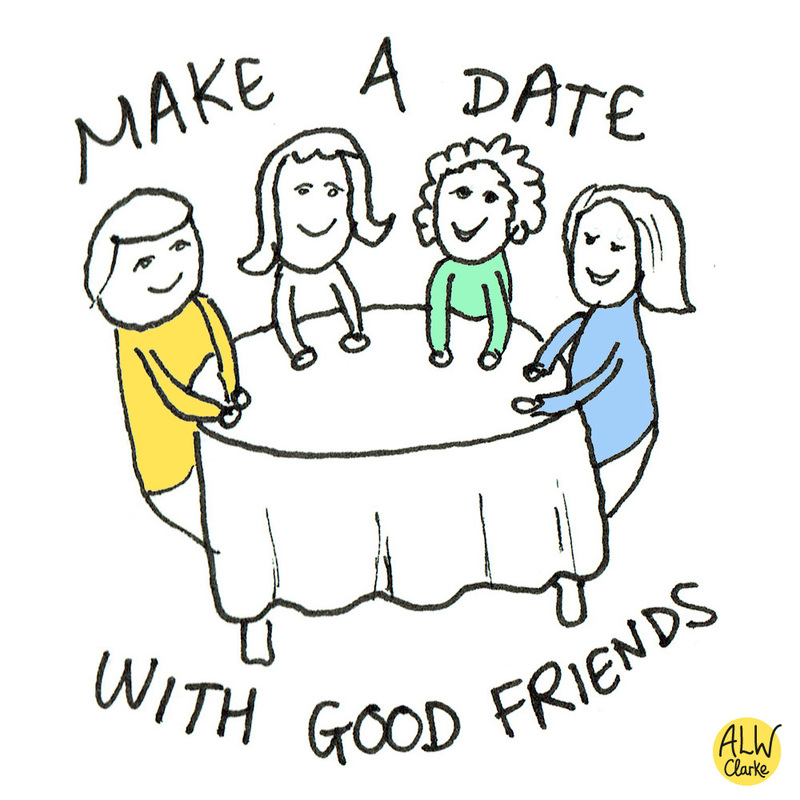 Make a date with friends - it could be today, tomorrow or next week. Setting some time aside to catch up with like-minded people can really help beat the blues. It's something to look forward to and gives some structure when we're stuck in the monotony of life. Where would your dreams take you right now? If you could go any where in the world, where would it be? 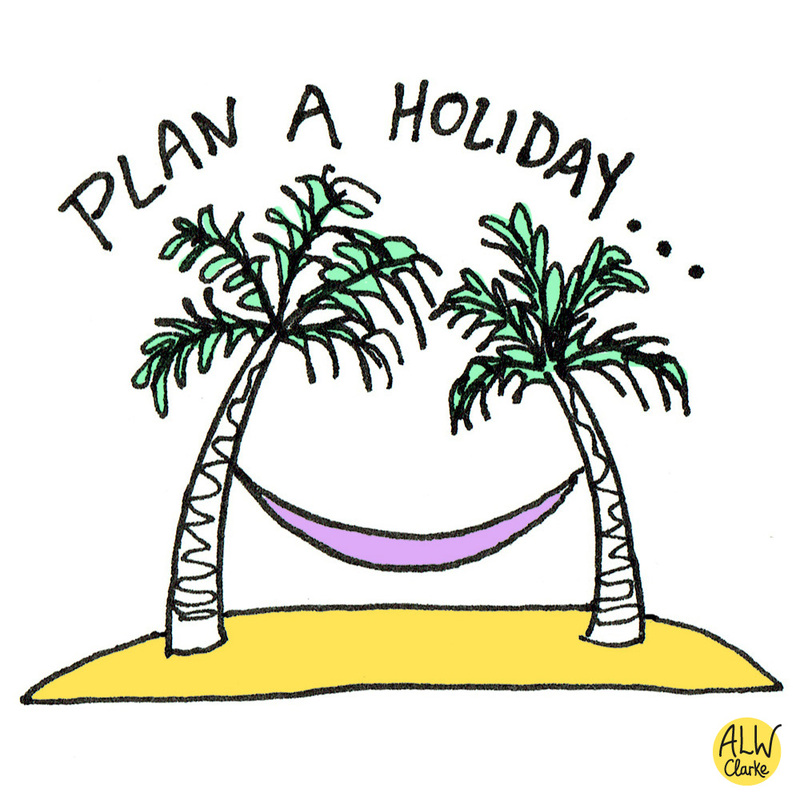 Make a plan for your next break away - it could be a night in a hotel or a weekend camping trip. It could be a realistic holiday or just a fantasy - either way it can be great to have a goal to aim for. 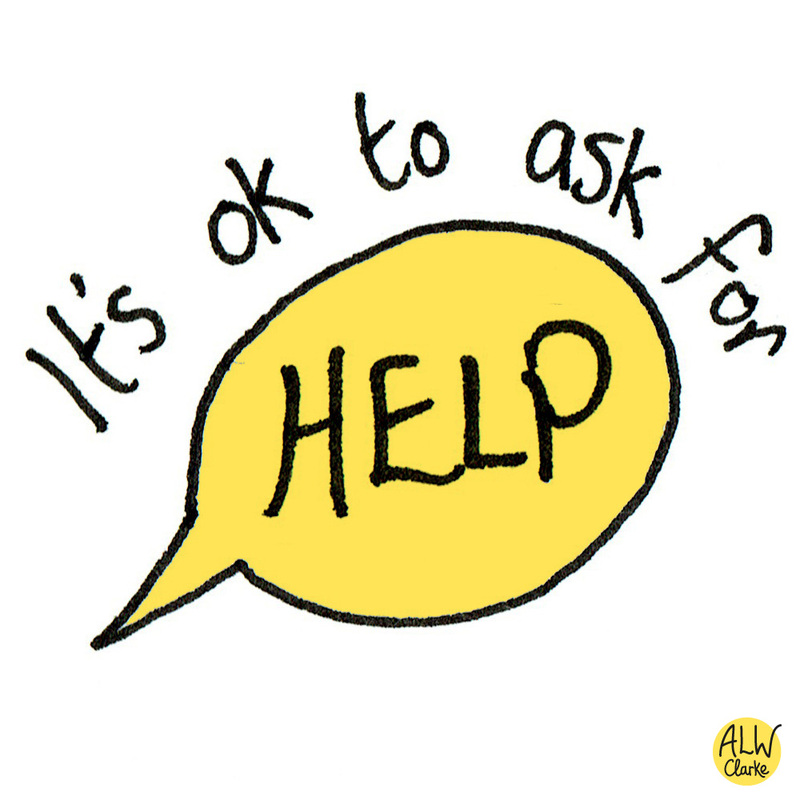 If you're still feeling down after a few weeks it's worth asking family, friends or a health worker for support. It's not brave to battle alone - we all need support and are stronger together. Would you like to share these illustrations? I'm very happy for you to share these images on your own page if credit is given to me, the artist, ALW Clarke. Please tag my Facebook (ALW Clarke), Instagram (@alwclarkeart) or website (www.alwclarke.com).